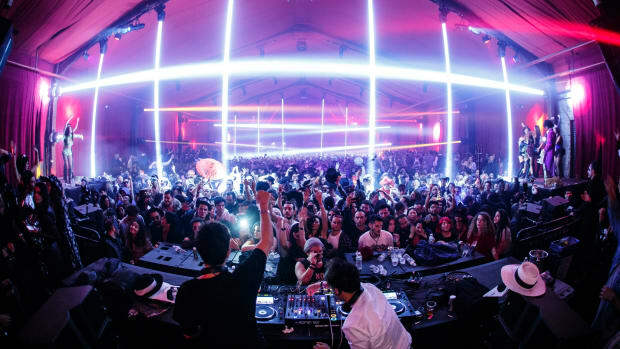 Techno in Brooklyn until 8:30 AM is a proper Halloween celebration. 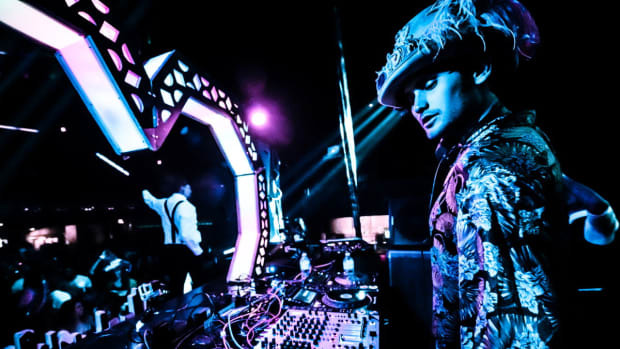 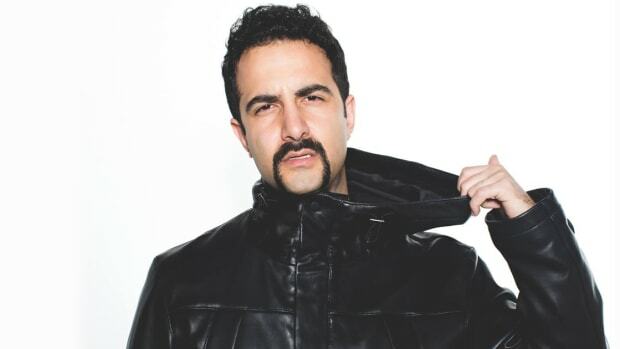 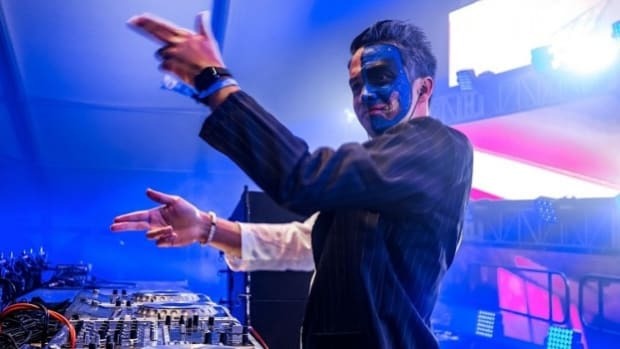 Get to know Valentino Khan, the DJ behind some of the most epic bass-filled parties. 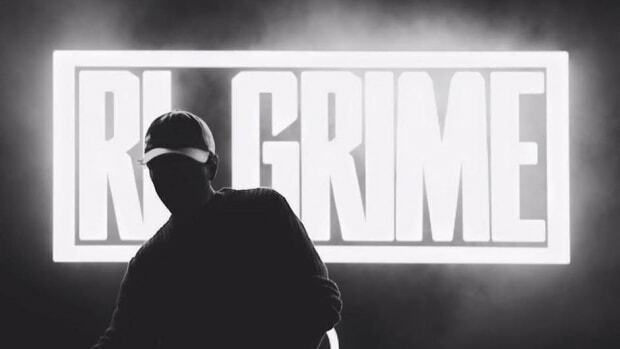 Brace yourselves, the RL Grime Halloween mix is coming! 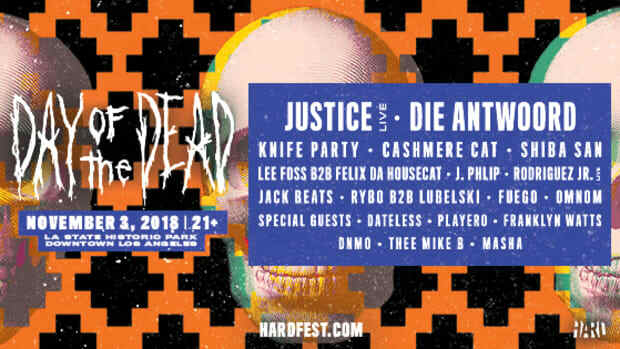 HARD's Day of the Dead releases the full lineup and ticket information for the event! 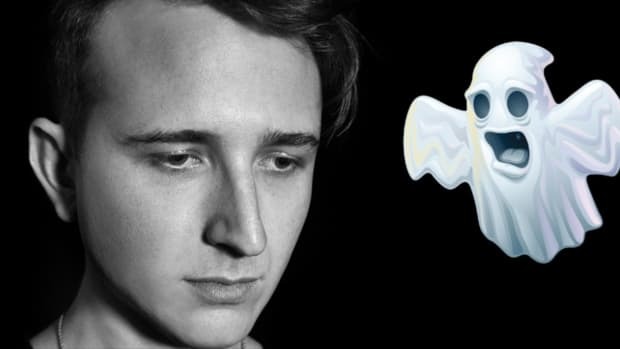 We hear a new RL Grime Halloween mix is on the horizon. 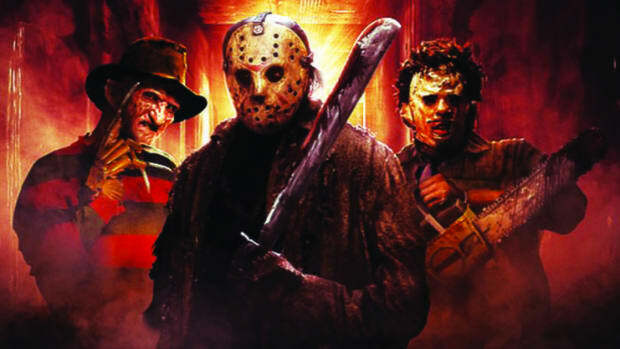 Gonna be one killer show! 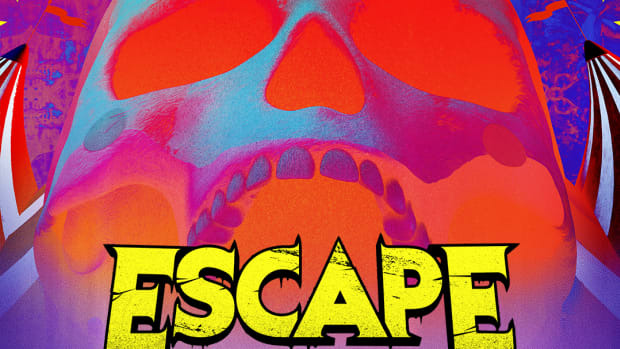 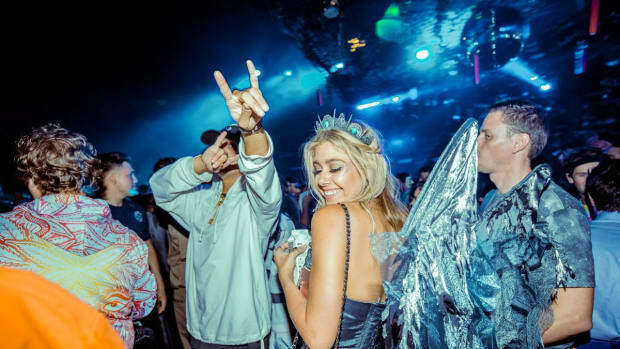 Escape to Southern California's largest Halloween music festival! 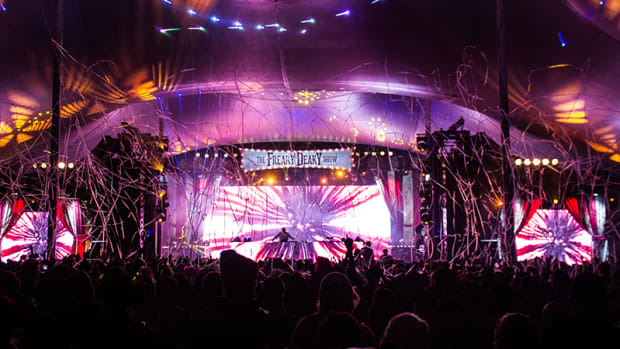 Freaky Deaky Texas will be hosting all-star artists this Halloween. 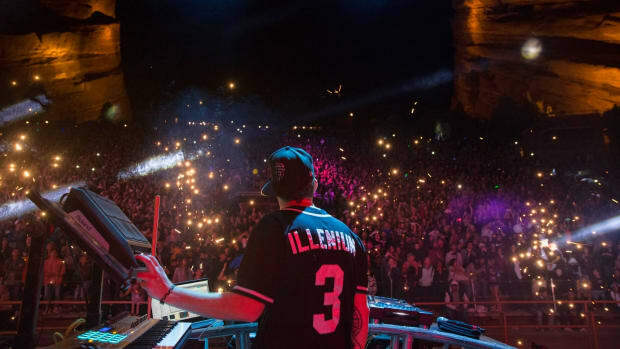 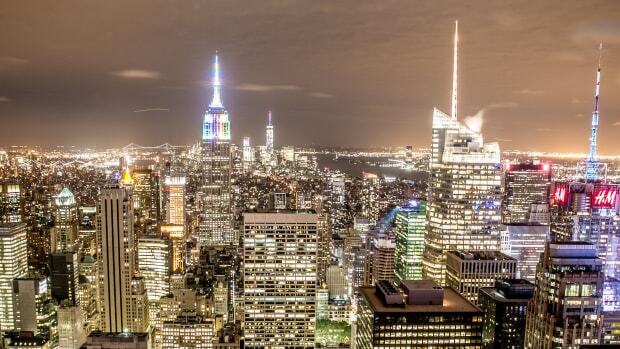 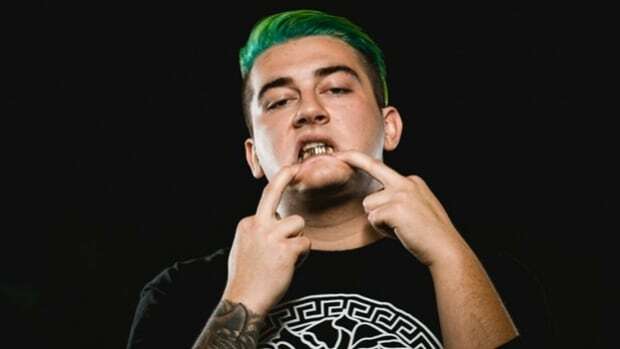 We went in depth with one of the "good guys" of EDM. 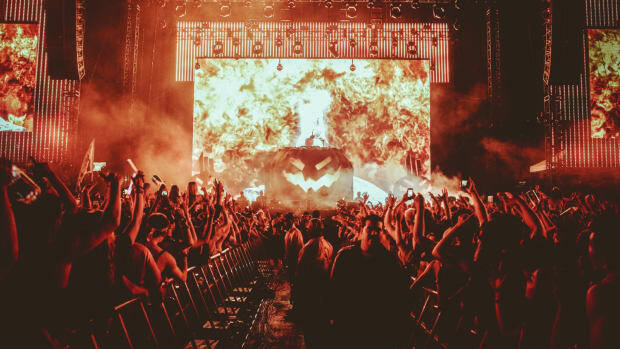 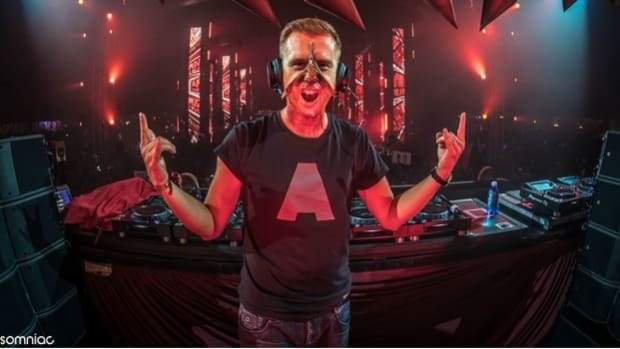 EDM.com & Goldenvoice team up to bring you a scary good lineup this Halloween! 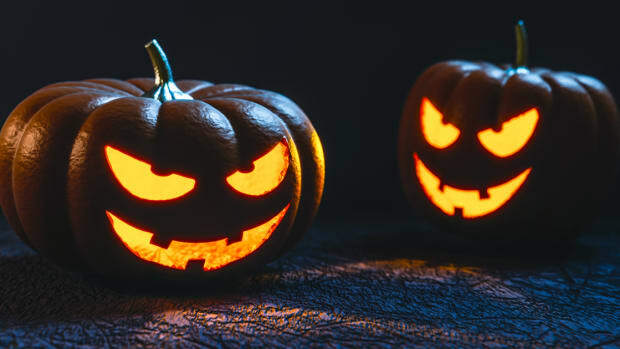 It's gonna be a spooky good time!